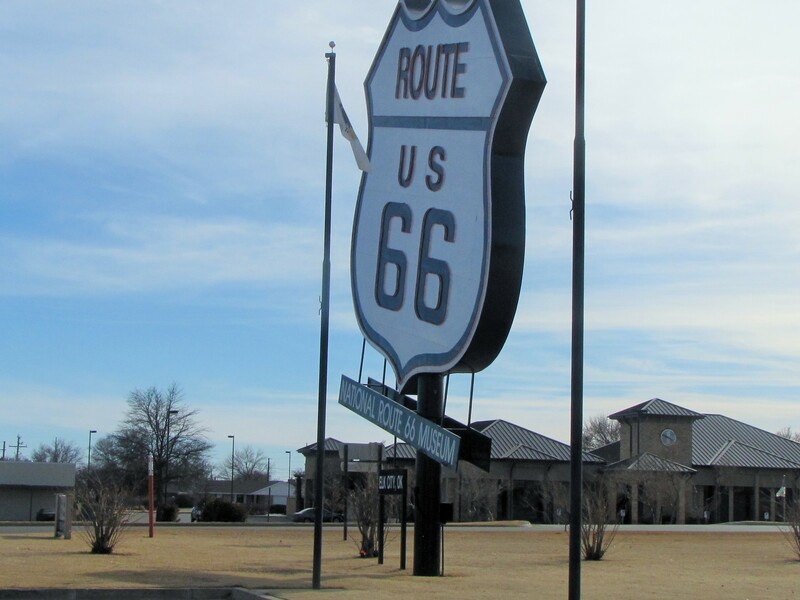 Follow old Route 66 through Elk City, Oklahoma and you will see a huge sign with the classic Route 66 design. 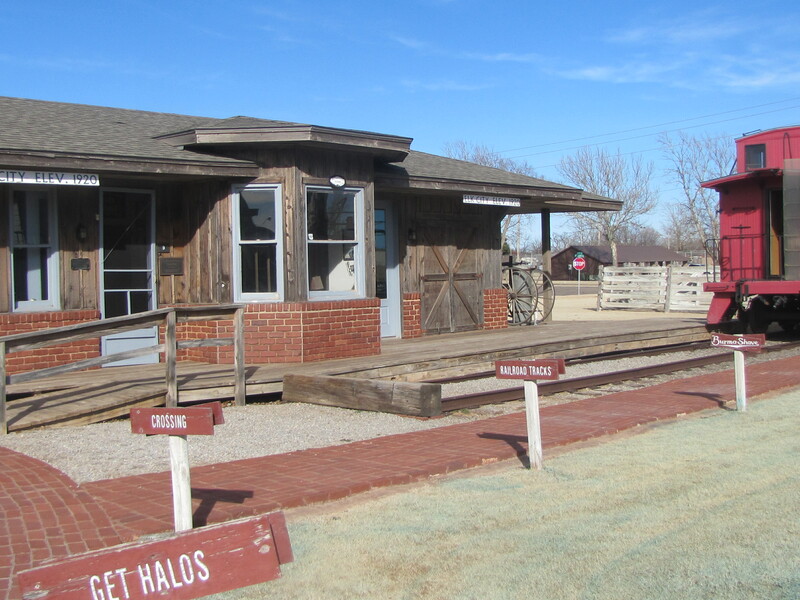 This is the home to the self proclaimed National Route 66 museum. The musuem is actually part of a complex of very interesting historical buildings and displays. The Route 66 museum is a transportation and travel museum that showcases the Route 66 pathway from Illinois to California. The building houses many classic cars, trucks, motorcycles and other forms of early transportation. 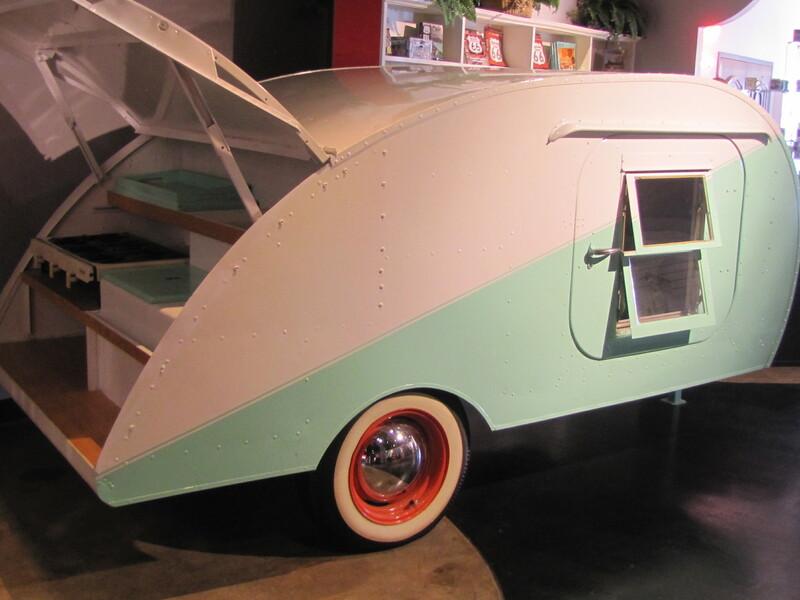 A vintage tiny camper trailer is sure to grab your attention. The grounds of the complex also have several other historic buildings. Some of the buildings offer the chance to view through windows pioneer era furnisings, doctor’s office and one rooom school house. 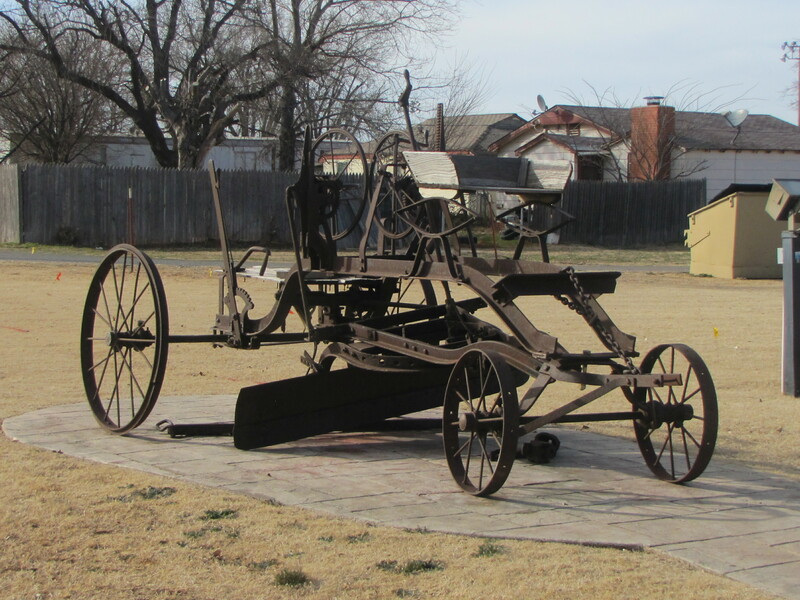 The Old Town Museum is packed with excellent examples of early Oklahoma household goods. This also houses a fascinating collection of rodeo memorabila. The complex also offers displays of early agriculture in the farm and ranch building as well as a marvelous collection of windmills that were used to pump water to livestock. The blacksmith shop is filled with, well, things made in a blacksmith shop! Worthy of a stop, allow for at least a couple of hours to enjoy this Route 66 roadside attraction. Hop off I-40 at either Exit 32 or Exit 41 and folllow the Route 66 signs. You can’t miss the huge sign on the north side of the road.